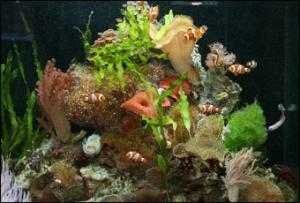 common species such as Gobies, Lionfish, Tangs, Clownfish & Butterflyfish. Choice of Invertebrates; Crabs, Shrimps, Snails and Sea Stars. 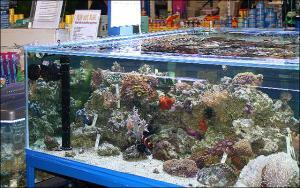 Large range of Hard and Soft Corals, and Polyps. 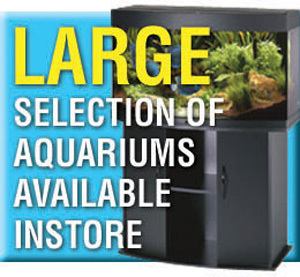 Marine Tanks and equipment, please see our Aquariums page for more info. Live rock and live sand, full of beneficial organisms. 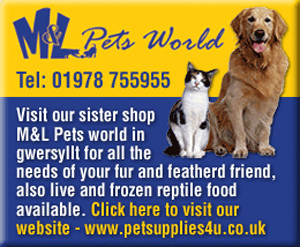 Specialist marine frozen food: krill, mysis, coral food, cockle, mussels, and more. RO Water available in 25 ltr – as a sea water marine ready mix. Every weekend we have available live marine plankton (phyto / zoo plankton mix) and live baby brine shrimp. Ask all the questions you need to get to the bottom of your problem and a full set of test and results please ask for a quote, we love new starters – ever been embarrassed to ask questions when in a packed store or wondered what the chemistry is all about. 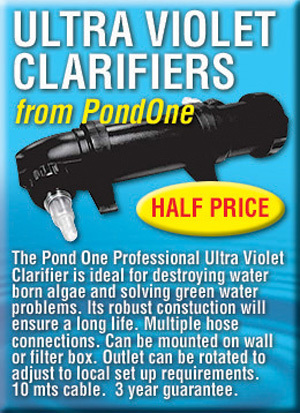 Bi – Monthly – Don’t want the hassle of water changes and cleaning? We will not only take care of this but will bring the ready mixed salt water for your tank and any other consumables like anti phosphates, carbon etc and do the hard work for you. Want to feed but not spend too much time on your hobby? No worries just get us round to help with the big jobs once a month with water changes and testing. No one likes deep clean time and this may take a few days of scrubbing, rinsing and can be real hard work. 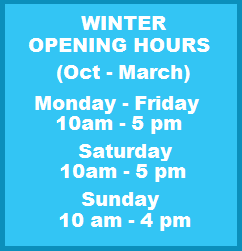 Why not call us in to sort this out for you? All service are worked out on an individual basis based on the work required and frequency. 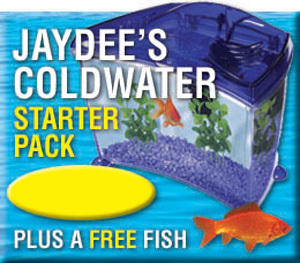 Corporate Fish Tanks. We can supply or build tanks, sumps, to your specification and install the live stock which is fully maintained by our professional team to really add some wow factor to your place of work. Call to discuss your requirements..